Fanney Khan, Mulk and Karwaan First Day (Friday) Box Office Collection. This Friday saw three important Bollywood releases in Fanney Khan, Mulk and Karwaan. Sad part is that all three films opened to disastrous start at box office. Fanney Khan is a much bigger film than the other two and hence, first day business is even more shocking for that film. 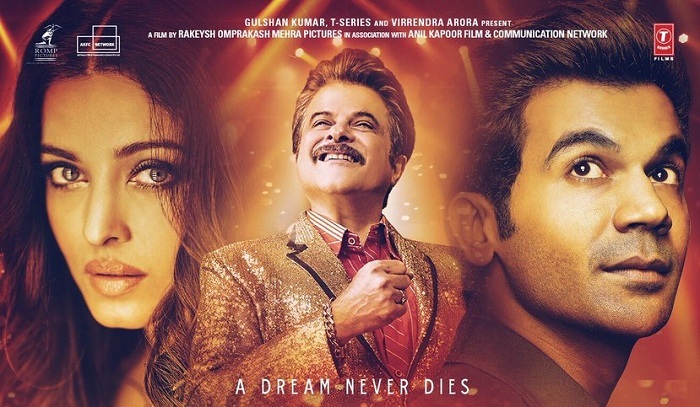 Fanney Khan has managed to get around 2.15 crore nett on opening Friday (1st day). Collections are disappointing considering film budget, face value or even screen space it managed. A 3-4 crore nett would have been a decent to good start. Film 1st day collection is atleast 40-50% lower than the par value. Mulk has collected a very poor 1.5-1.75 crore nett approx on day one. Film reporting low occupancy all through the day. There was simply no growth in Evening and Night shows also. Film needs a miraculous growth on Saturday and Sunday to have any chance of survival. Karwaan has collected an approx 1.5 crore nett on day one. Collections are again low but atleast this film has a chance to reach safety if it manages big growth through the weekend. Film budget is on lower side. Film will need a jump of 50-60% plus if it entitle any chance of reaching safe zone.